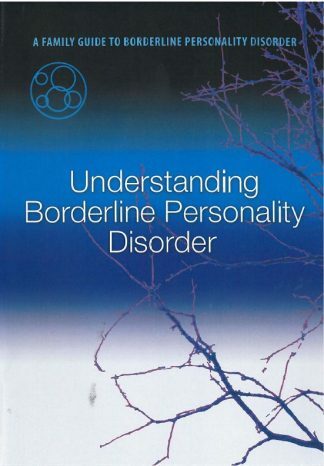 BPD is a complex, controversial and widely misunderstood mental illness. Millions of people and their families suffer from BPD, yet few understand what it is. 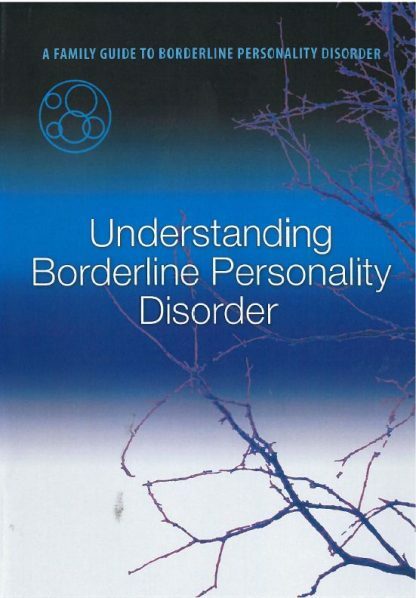 People who have BPD may exhibit uncontrolled anger, have troubled relationships, intensely fear abandonment, act impulsively, abuse drugs or alcohol, harm themselves, attempt suicide, feel all alone and at times detatched from the world around them. This program, the first in a five-part series on BPD and families, explains what BPD is through the personal experiences of families who have a relative with borderline personality disorder. 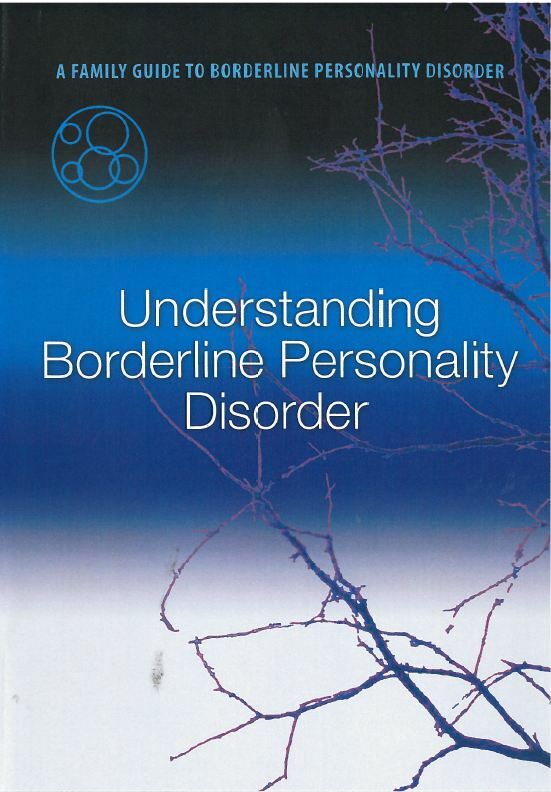 Their experiences with BPD are supported by insights and commentary from leading experts in the field. 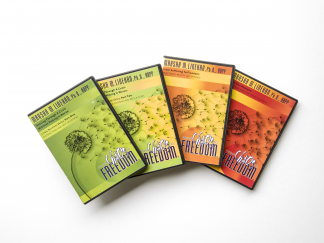 This DVD is formatted NTSC, Region 1, which is playable only in the US and Canada. 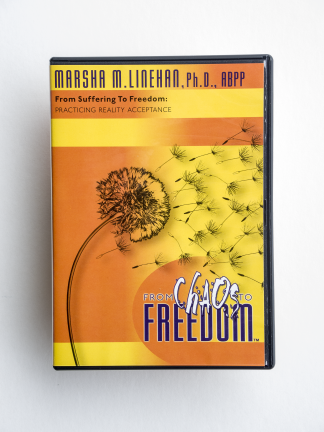 This DVD is also available as part of the full set. Please click here.